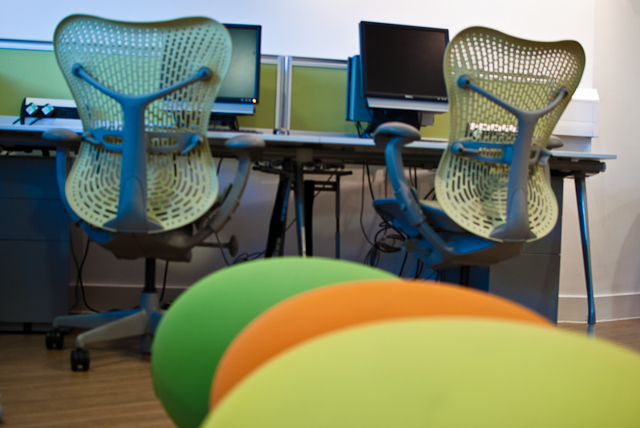 The Lilla Huset provides professional developments opportunities to enable people to progress in their career. Our experienced team provide a friendly and personal service ensuring that you and your clients have a successful and stress-free event. With our reputation for excellent customer service, you can be sure that we will be there to support you every step of the way. We also manage events in other locations and will be happy to discuss these options with you once we receive your specification. 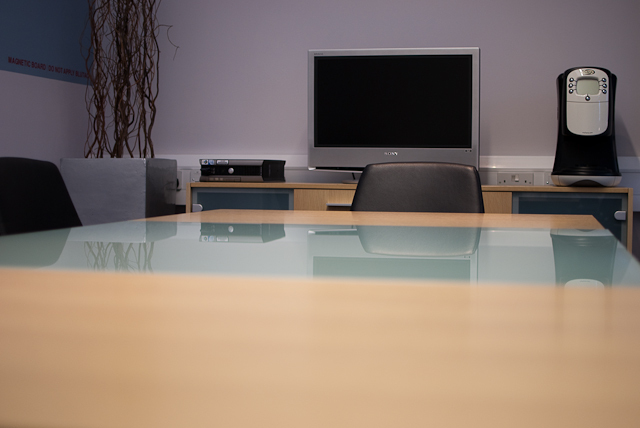 If you would like to discuss a future event, please phone us on 020 8846 2580. 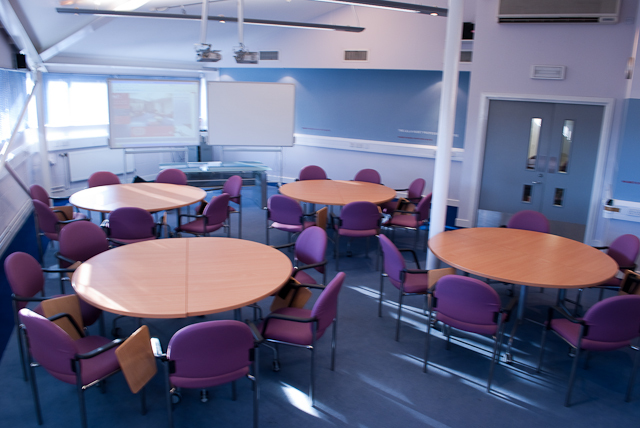 We have 5 versatile training rooms at The Lilla Huset. 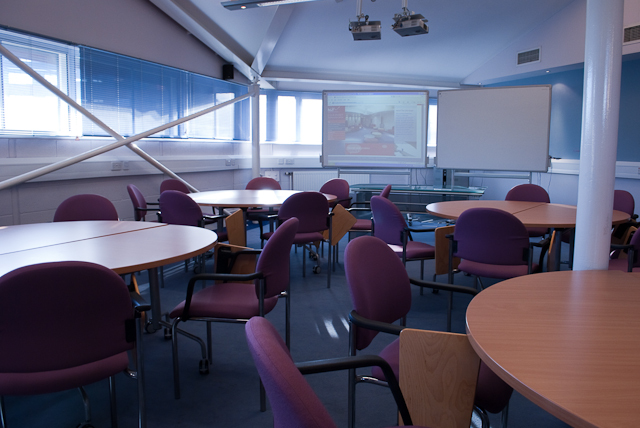 They can be configured Boardroom, Cabaret, Theatre or an open space depending on your requirements. Please click on the links below to download the relevant form.